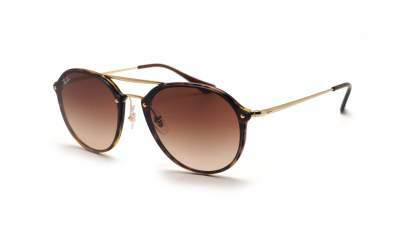 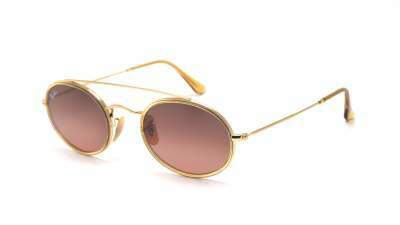 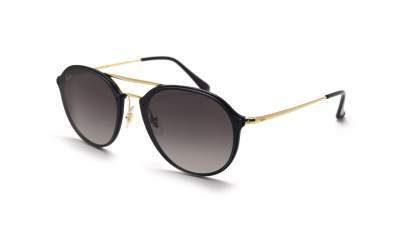 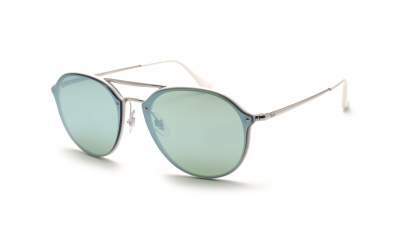 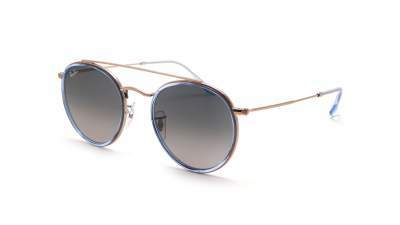 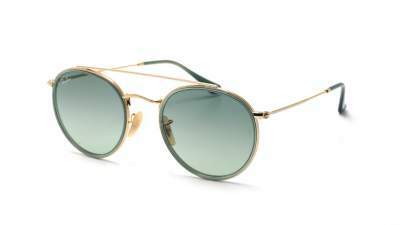 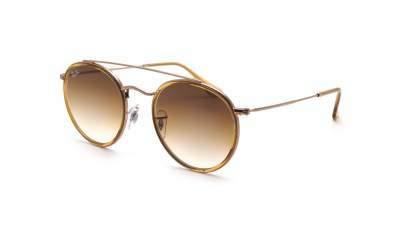 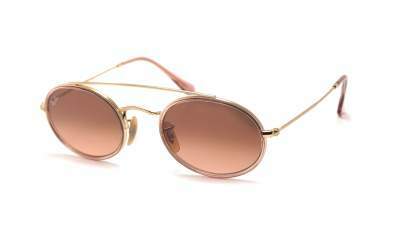 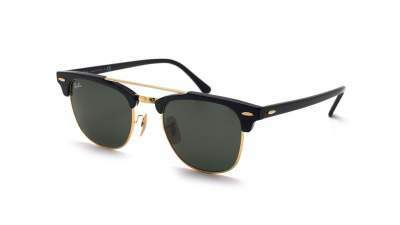 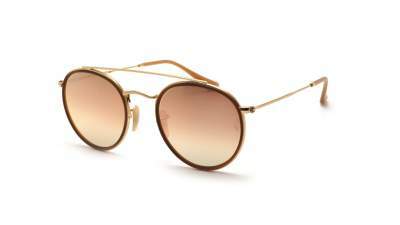 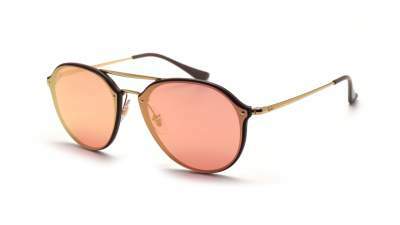 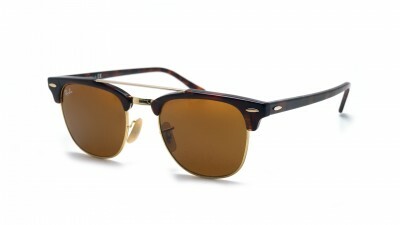 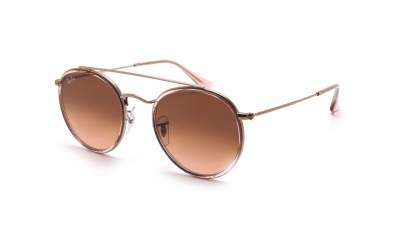 Discover the Ray-Ban Double Bridge sunglasses revisiting models such as the Clubround or the Round to make models even more fashions. 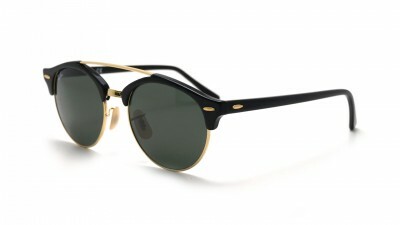 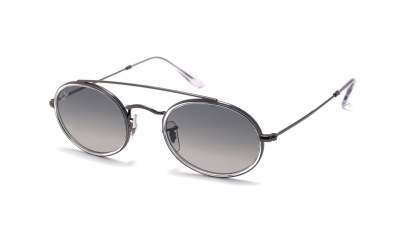 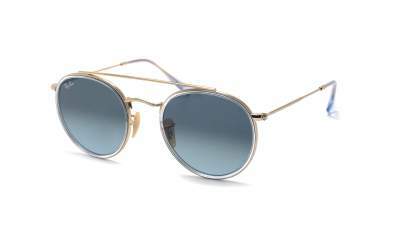 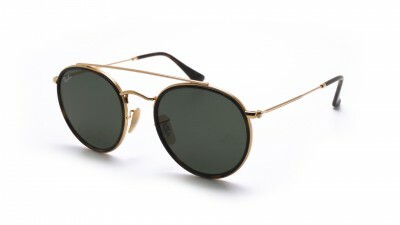 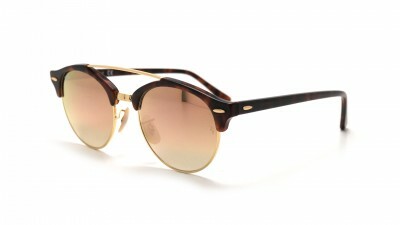 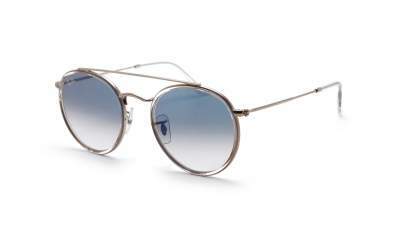 Ray-Ban has recently added new models to this family of character: the double bridge is also available with the oval shape. 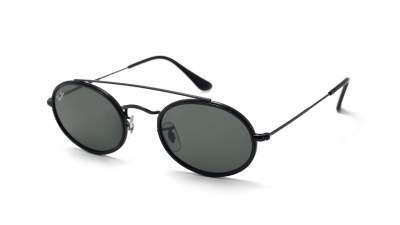 This year's Ray-Ban Round double bridge has been a great success and should be extended next year. 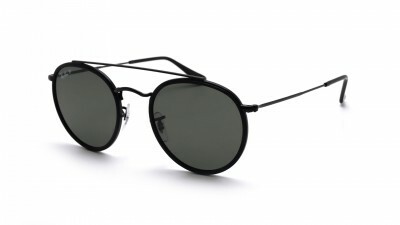 And for those who are not conquered by the round shape or who wish novelty, you will be surprised by a new model just arrived on our site. 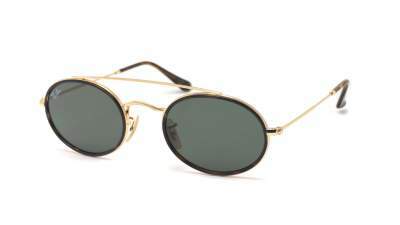 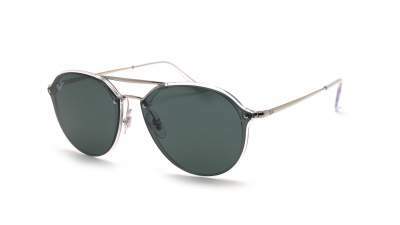 The new Ray-Ban Oval Double Bridge RB3847N combines oval-shaped lenses with a lightweight, designer metal frame. 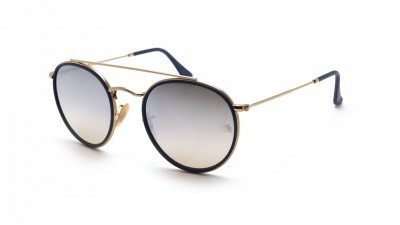 The glasses are encircled with an insert that contrasts with the frame and adds a very sophisticated sophistication. These new glasses are offered with a G15 glass associated with gold frames: an iconic association with the American manufacturer. The lenses are also available with gradient in gray, brown or blue. 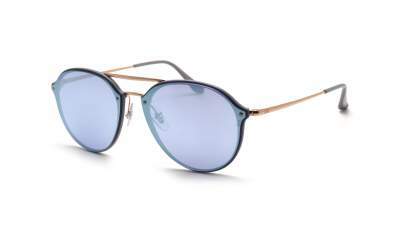 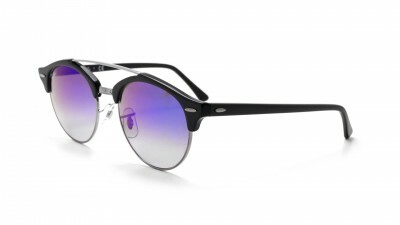 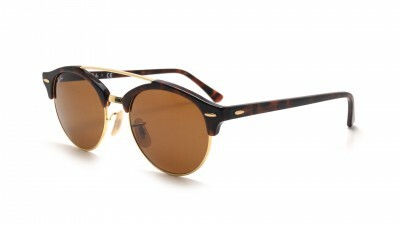 If you like flat glasses, you will be seduced by the Ray-Ban Blaze double bridge which is not lacking in style! 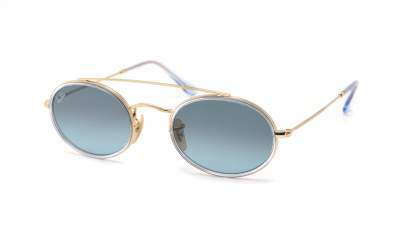 The double deck takes place between flat glasses affixed to the front of the frame, and offered in many colors with mirrors fashion glasses.